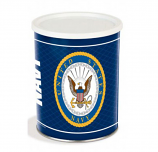 If you want to give someone a gift they will really love for any holiday, our gourmet popcorn gift tins are perfect. 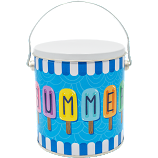 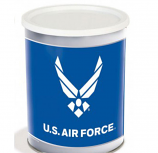 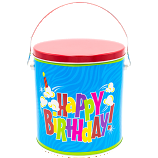 You can fill these tins with any 2 popcorn flavors of your choice! 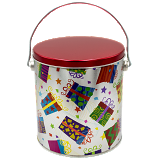 Order Your Specialty Tins for the Holidays: Christmas Tins, Valentines Tins, Custom Tins, Sports Tins and Thank You Tins!